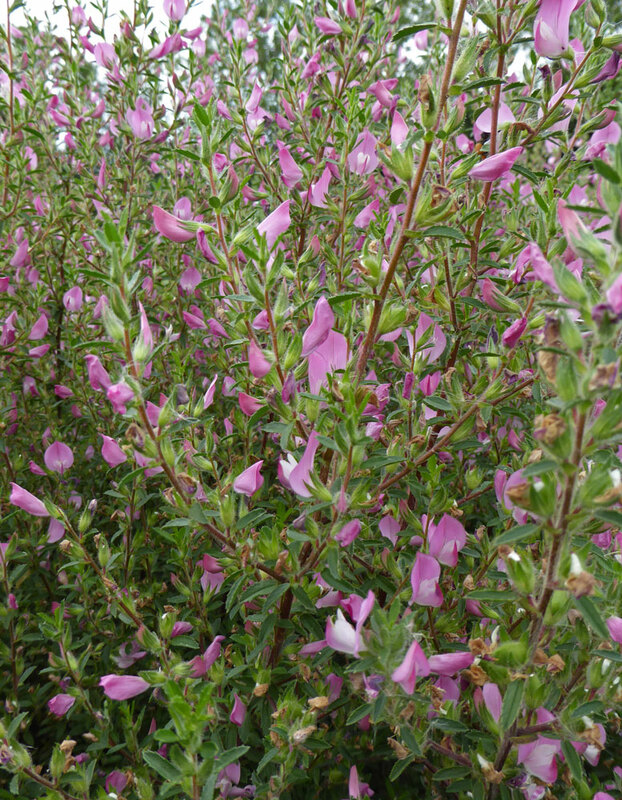 Spiny rest-harrow is an erect, shrubby herb with solitary, dark pink pea-like flowers and trifoliate leaves. As its name suggests, it also has spines which Common rest-harrow rarely does. 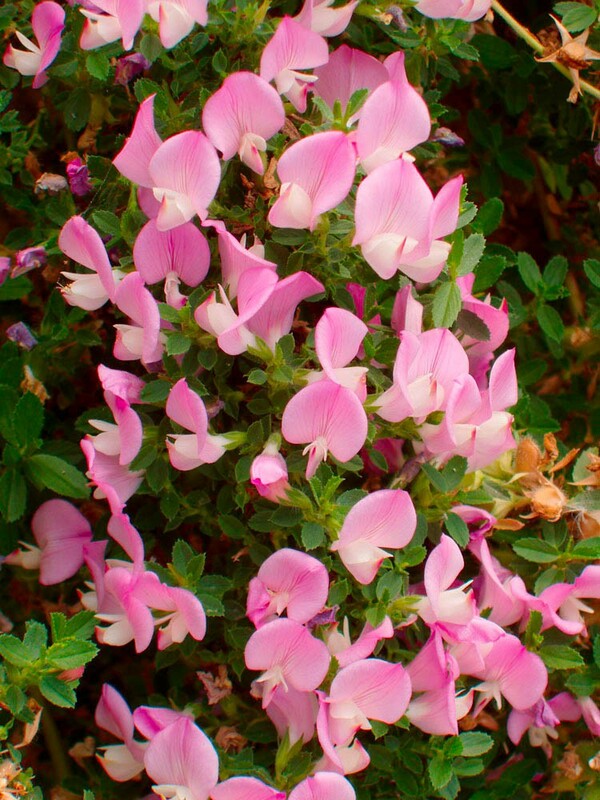 It can also be told apart by the absence of rhizomes, more erect habit, darker flowers and the presence of two lines of hairs up the stem as opposed to hairs all round. 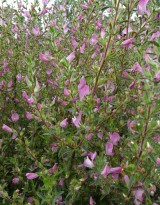 Spiny rest-harrow is in flower from July to September and is pollinated by bees. Spiny rest-harrow is a native perennial of infertile calcareous grasslands usually found on well drained chalk or limestone soils but occasionally on heavy calcareous clay soils. It prefers slightly rough grassland and tends to be absent from more intensively managed or grazed sites. Probably best sown in the autumn. 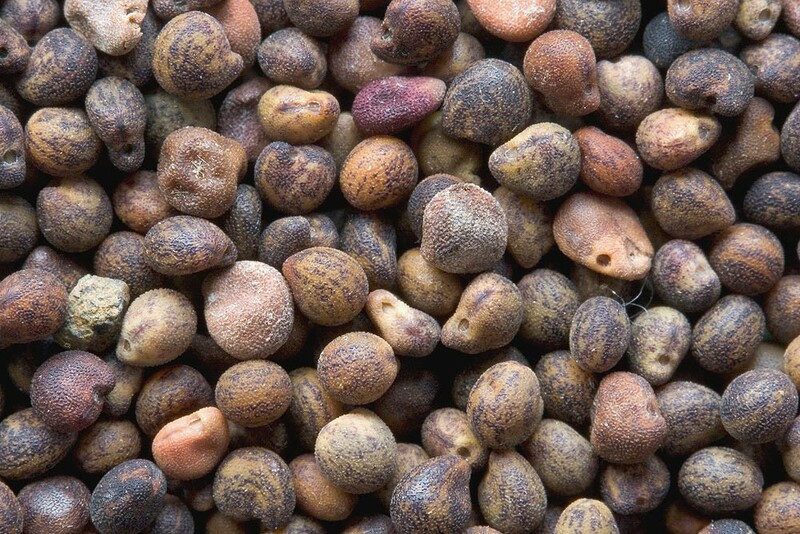 In common with many members of the pea family, Spiny rest-harrow seed exhibits hard-coat dormancy. If it is important to have the maximum germination rate in the shortest period of time you could try a light scarification.